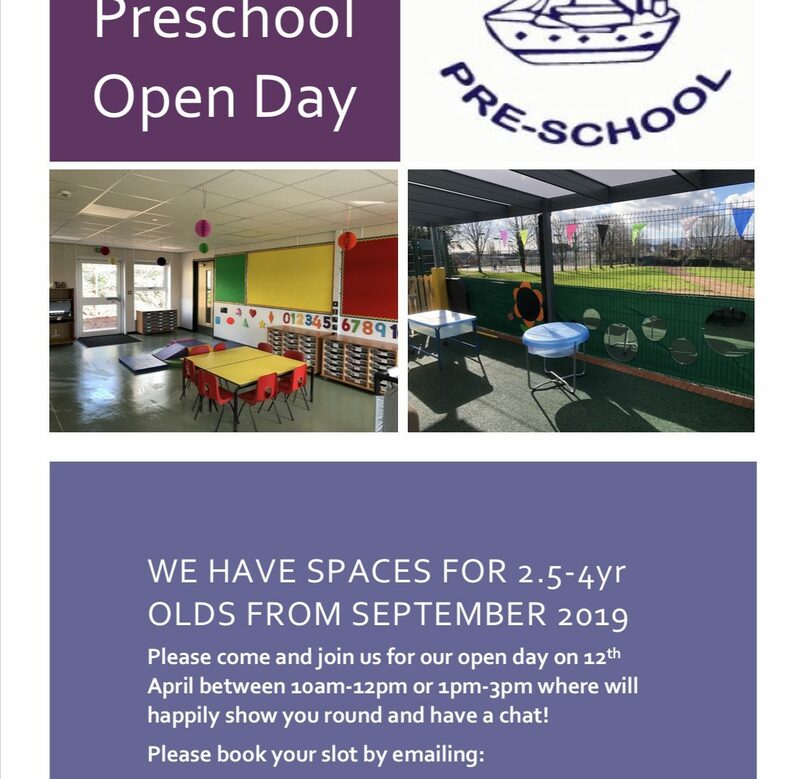 We will be holding an Open Day on Friday 12th April 2019 where members of our team will be available to show round interested families and chat about our preschool and facilities. The portal for primary school applications closes on the 15th January. Please don’t forget to apply in good time so that your application is valid. 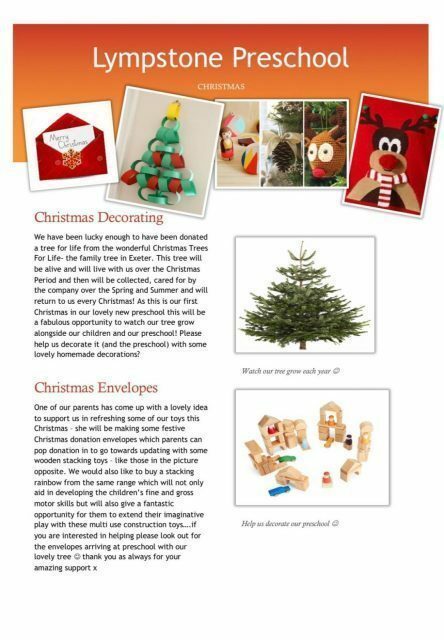 Please see our latest news…………..
Friday 30th November Lympstone Primary School Christmas Fayre 5-7.30pm: please donate any tombola worthy gifts for our stall at the Primary School Fayre. We are also planning on selling cookies, please please add to our cookie collection by bringing in cookies to Preschool on Thursday 29th or Friday 30th November. Friday 14th December 2pm – Santa visit and Christmas Jumper Day – Santa Claus is coming to Preschool!!! Santa will be visiting our Preschool children with some special Christmas gifts. We will welcome £1 donations per child to help cover the costs of our presents. We are also inviting our children to wear their Christmas Jumpers for a £1 donation to Save The Children. WE HAVE JUST HAD CCTV INSTALLED AS A PREVENTATIVE MEASURE TO DETER CRIMINAL ACTIVITY TO THE PROPERTY. In line with changes to data protection regulations and legislation, we have issued a privacy notice for the setting and have amended any relevant policies accordingly. 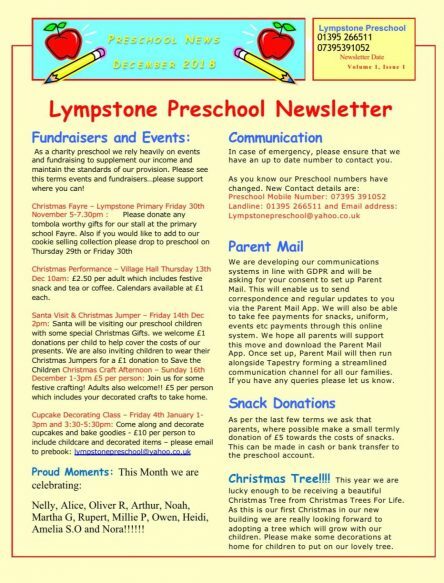 Lympstone Preschool currently operate from the Village Hall on School Hill, Lympstone. We are very excited to announce that from mid February we will be moving to our new, purpose built preschool in Candys Field, School Hill, Lympstone! 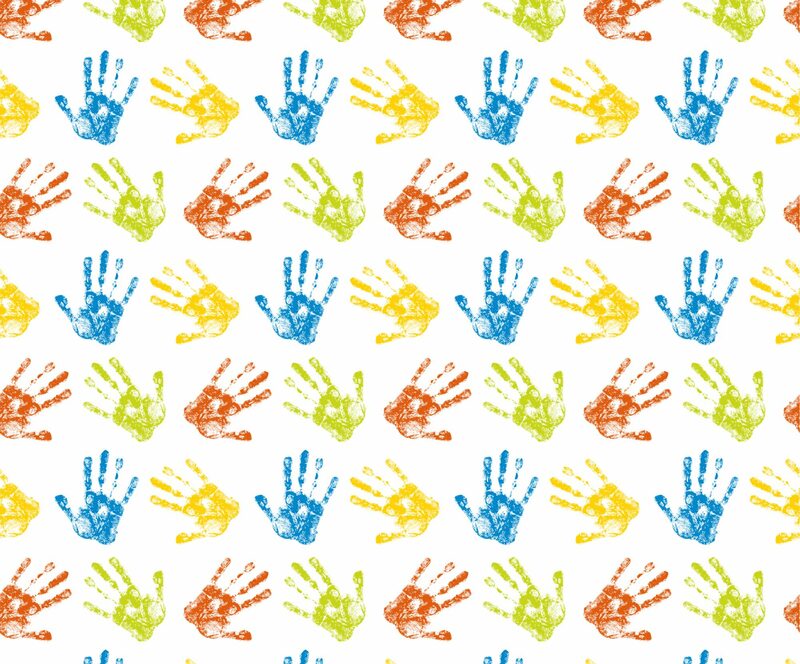 Watch this space for exciting times ahead for our preschool, our children and their families.